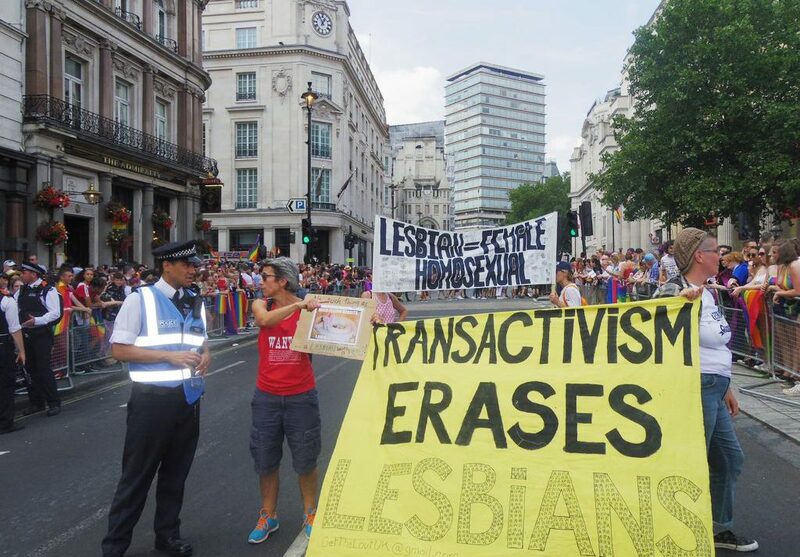 Lesbians have accused Stonewall, the gay rights organisation, of erasing biological women by saying that “male-bodied persons with penises” can be lesbians. 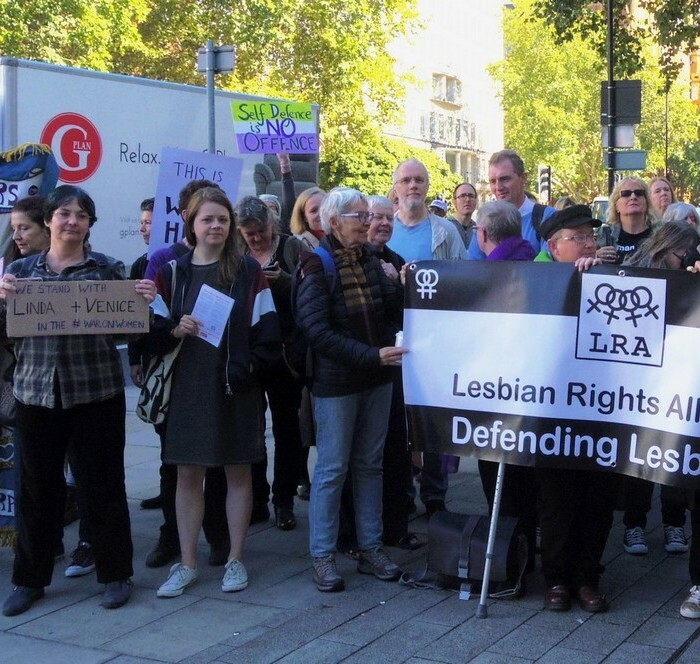 The Lesbian Rights Alliance (LRA) has sent an open letter to Stonewall demanding that it take the L out of LGBTQ because it makes “lesbians invisible and erases lesbians through its promotion of the Trans Agenda”. The 135 signatories say that Stonewall supports the “absurd idea that male-bodied persons with penises can be lesbians”. 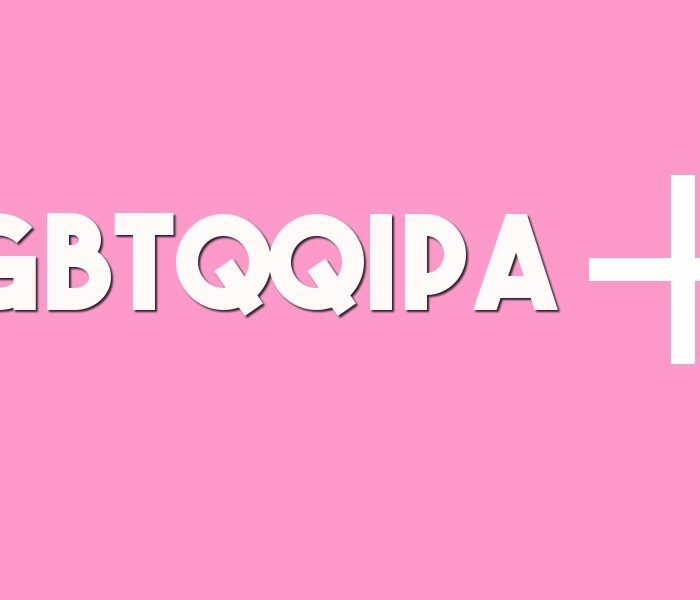 They say that lesbians are biological women who are sexually attracted to, and have sexual and emotional relationships with other biological women only.